Providing transfer assistance to appt. Whether you need a few hours, a few days or a few weeks, we are here to help. There are no long-term contracts and no minimum hours required. We are available up to 24 hours per day to fit your needs. 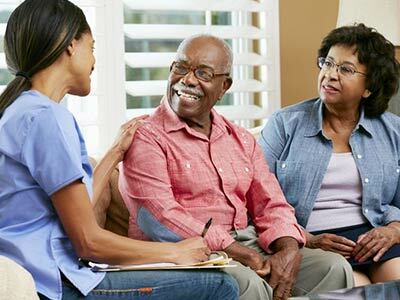 Caregivers are thoroughly screened and selected carefully. They are bonded and insured. 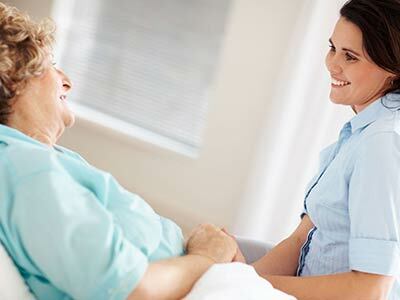 Heavenly Care Services will provide quality care to your friend or loved one. 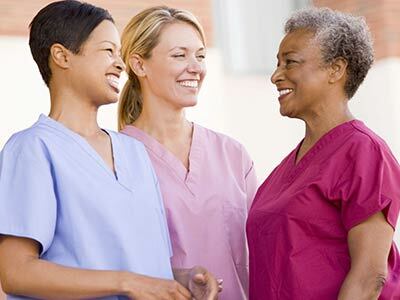 Our caregivers are selected because they have a love for others and enjoy helping people.